Dealers looking to clear the lots to make way for the arrival of new models are gearing up for a banner Labor Day sellathon. No matter which part of the country you live in, there are great car deals to be had. This is particularly true if 2014 models are redesigned, making 2013 versions more stuffed with cash-back and/or low-interest financing offers and some good lease deals as well. Look also for special tent celebrations, giveaways, barbeques, entertainment and all manner of festivity to jazz up the end of summer clearance and Labor Day holiday new car hoopla. 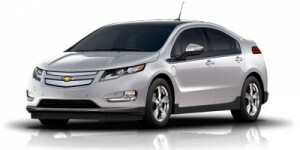 Note that all these car deals expire September 3, 2013, the day after Labor Day. 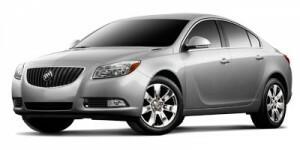 2013 Buick Regal – Buyers can get $1,000 cash back or zero-percent financing for 60 months on the upscale midsize 2013 Buick Regal. There’s also a 24-month lease on the Regal Turbo with Premium 1 Group package for $209/month with $3,869 due at signing. 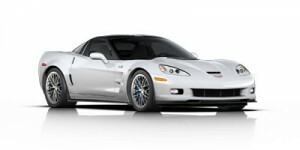 2013 Chevrolet Corvette – Available for purchase with 1.9 percent financing for five years or $2,000 in consumer cash. 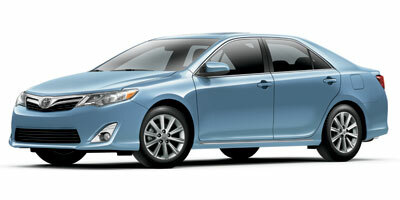 Lease deal: $559/39 months with $2,919 due at signing. 2013 Chevrolet Silverado 1500 – Buyers get zero-percent financing for 60 months or $3,000 cash back (extended and regular cab models), $2,500 cash back (crew cab models). 2013 Chevrolet Volt – Get into the extended-range electric 2013 Chevrolet Volt and take home $5,000 consumer cash. 2013 Chrysler 300 – Purchase deal is zero-percent financing for 60 months plus up to $1,250 cash back. 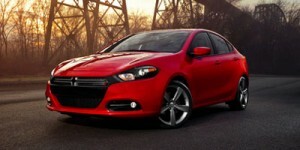 2013 Dodge Dart – On a purchase, buyers can get up to $1,250 cash back or zero-percent financing for up to 60 months. 2013 Ford F-150 – Purchase deals: $1,000 down payment matching; $1,500 customer cash or $1,000 customer cash with 0.9 percent financing for 36 months, 1.9 percent/48 months or 2.9 percent/60 months. 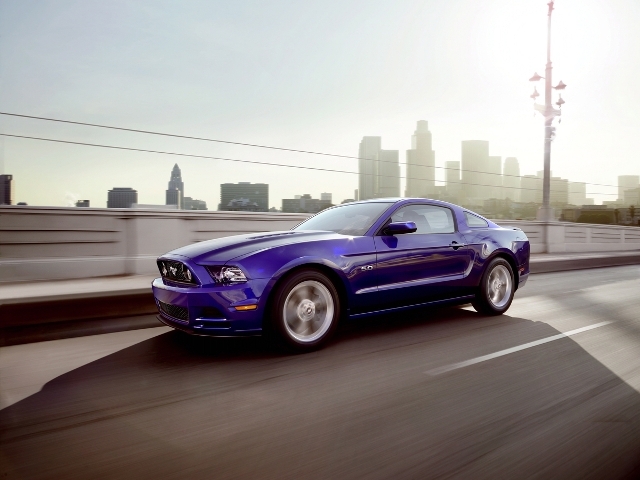 2014 Ford Mustang – Looking to steal some of the 2014 Camaro’s sales, Ford is offering $1,500 customer cash or $500 customer cash with zero-percent financing for up to 60 months, or 1.9 percent/72 months on the carryover 2014 Ford Mustang. Ford is also offering another purchase deal: $1,000 down payment matching. 2013 Ford Taurus – Buyers can take advantage of $3,250 customer cash or $750 customer cash with zero-percent financing for up to 60 months or 1.9 percent/72 months. Ford is also offering a $1,000 down payment match. 2013 GMC Acadia – Lease the full-size 2013 GMC Acadia for $299/month for 39 months with a $529 down payment (for current lessees of a non-GM vehicle). 2013 GMC Sierra 1500 – Purchase deal: $3,000 consumer cash or zero-percent financing for 60 months. 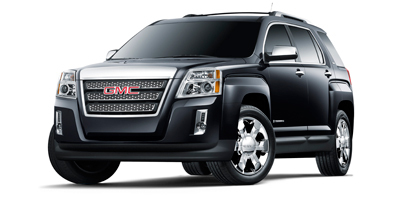 2013 GMC Terrain – The compact 2013 GMC Terrain is available $1,000 consumer cash or zero-percent financing for 48 months on a purchase. There’s also a lease deal on the Terrain SLE-1 for non-GM lessees: $199/month for 39 months with $1,319 due at signing. 2014 Kia Sorento – Here the offer is $1,000 cash back or zero-percent financing for 60 months or 1.9 percent for 72 months. 2013 Mazda CX-9 – Lease offer on the seven-passenger 2013 Mazda CX-9: 36 months at $319/month with $0 down payment and $0 first month’s payment. 2013 Mazda Mazda3 – Lease for 36 months with per-month payments ranging from $199 to $259 (depending on region), all with $0 due at signing and $0 first month’s payment. 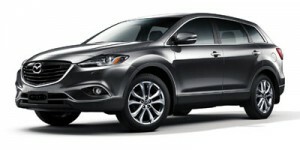 2013 Nissan Murano – Available deal: up to $1,000 cash back or zero-percent financing for 60 months. 2013 Toyota Camry –The midsize 2013 Toyota Camry is offering $1,000 cash back or up to $1,000 cash back plus zero-percent financing for 60 months (available in most areas). 2013 Toyota Corolla – Buyers can get $500 to $1,000 cash back or take advantage of zero-percent to 0.9 percent financing for five years.